Bring your blankets and lawn chairs for free movies on the 36-foot inflatable screen on stage inside the Devon Lakeshore Amphitheater! 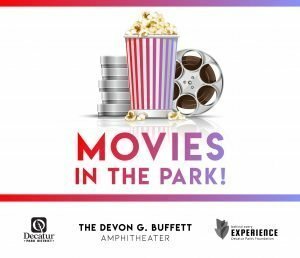 The Decatur Park District is hosting all it’s free summer movies at the Devon with shows beginning at dusk. Visit The Devon Facebook page for weather updates. No outside food or drink allowed in the Devon. 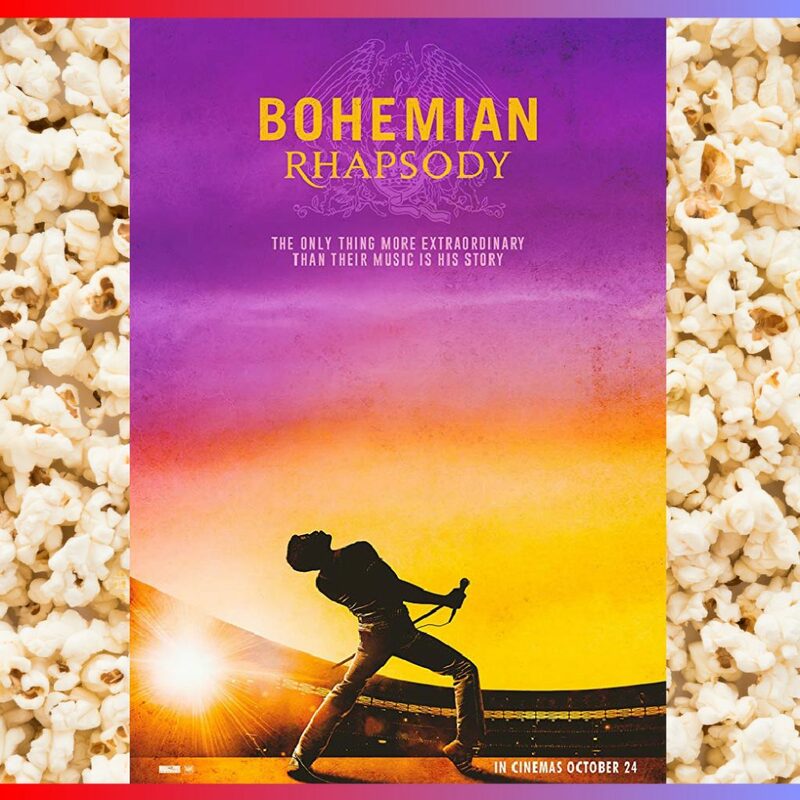 Concessions for purchase will be available on movie nights. 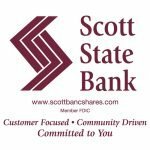 All movies are free thanks to Scott State Bank! 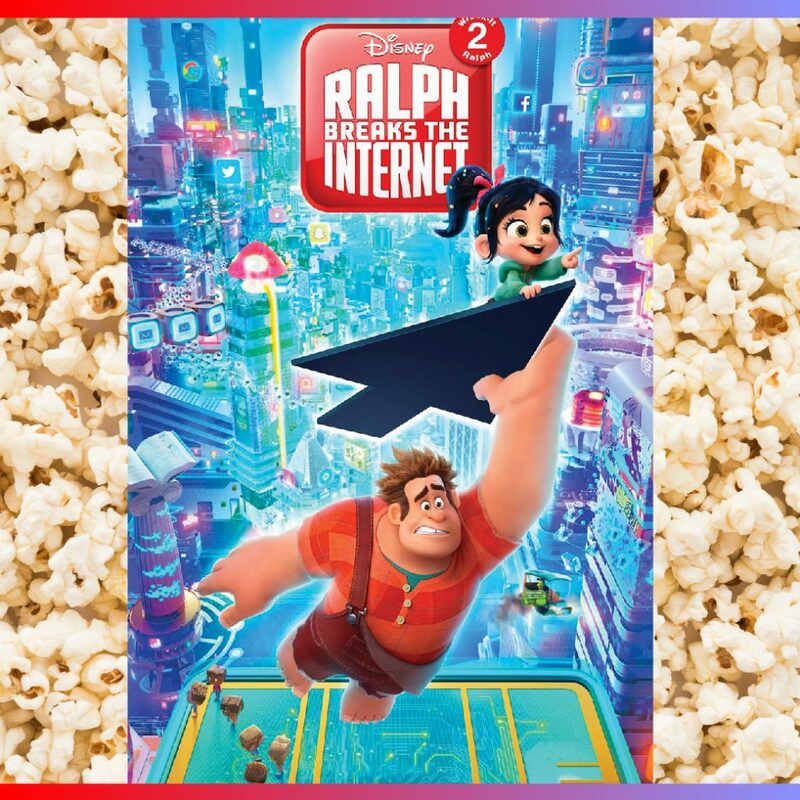 Video game bad guy Ralph and fellow misfit Vanellope von Schweetz must risk it all by traveling to the World Wide Web in search of a replacement part to save Vanellope's video game, "Sugar Rush." 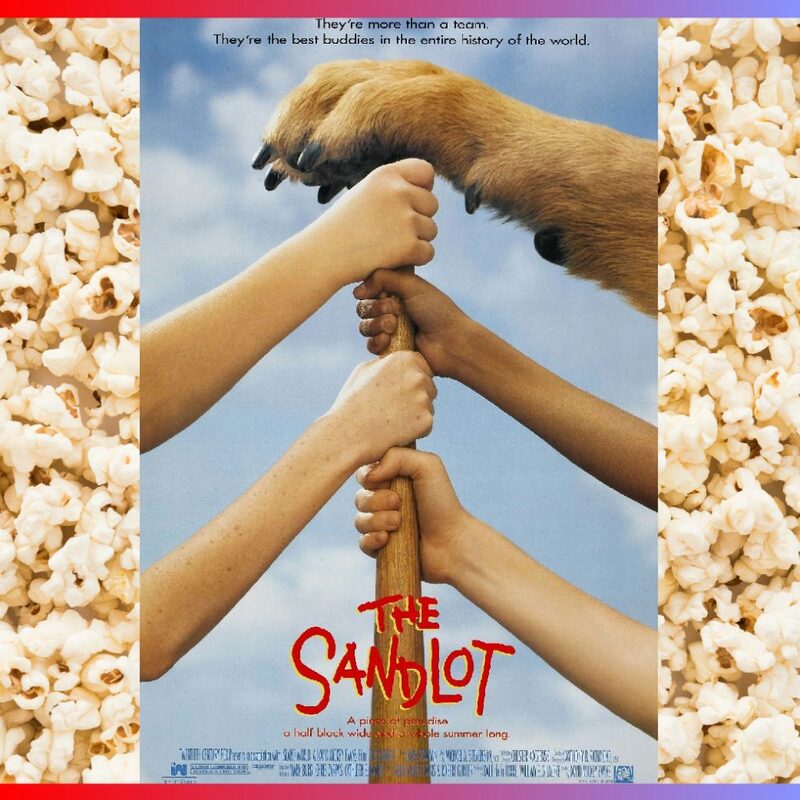 When Scottie Smalls (Thomas Guiry) moves to a new neighborhood, he manages to make friends with a group of kids who play baseball at the sandlot. Four high school kids discover an old video game console and are drawn into the game's jungle setting, literally becoming the adult avatars they chose. 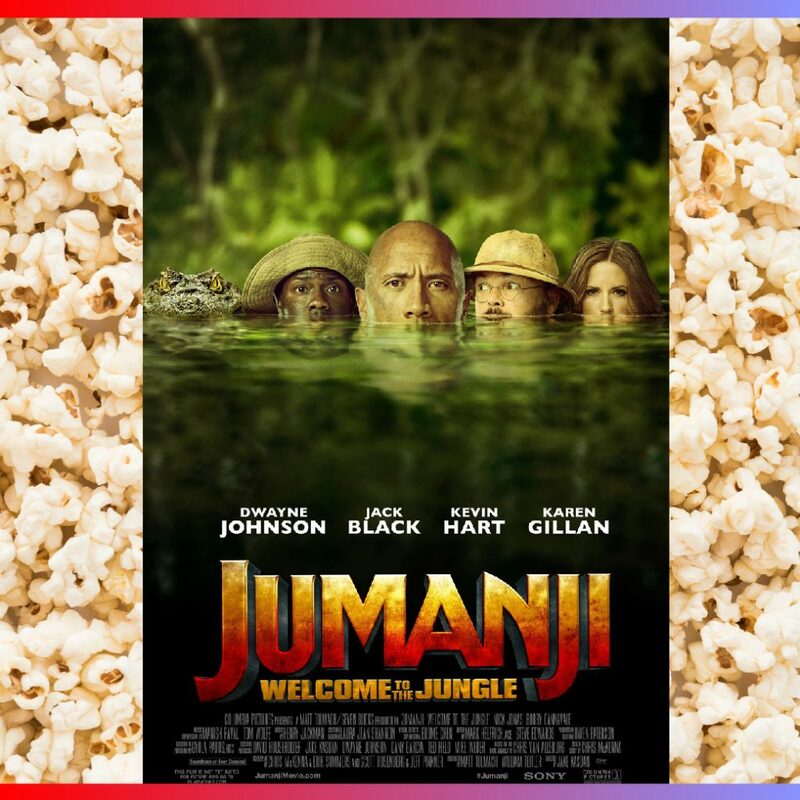 What they discover is that you don't just play Jumanji—you must survive it. New York fashion designer Melanie (Reese Witherspoon) suddenly finds herself engaged to the city's most eligible bachelor. But Melanie's past holds many secrets, including Jake (Josh Lucas), the redneck husband she married in high school, who refuses to divorce her. After a gentle alien becomes stranded on Earth, the being is discovered and befriended by a young boy named Elliott (Henry Thomas). 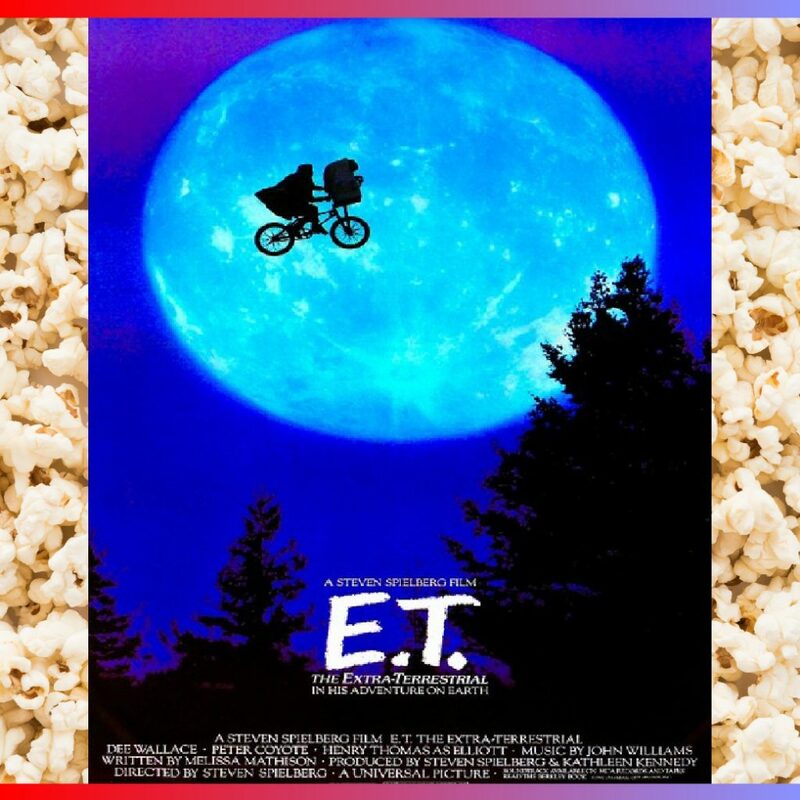 Bringing the extraterrestrial into his suburban California house, Elliott introduces E.T.—as the alien is dubbed—to his brother and his little sister, Gertie (Drew Barrymore), and the children decide to keep its existence a secret.